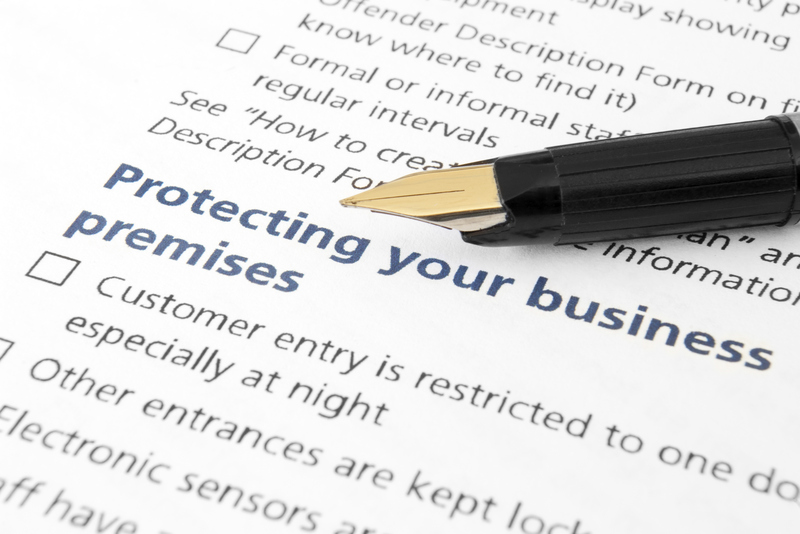 Fire can have disastrous consequences for business with many owners spending years trying to recover which is why it is important for business owners to carry out a fire safety audit of their premises to help protect against the risk of fire. Locate a fire safety checklist from a trustworthy source such as their State police department or local fire service. Wormald also hosts security and fire safety factsheets online. Conduct a risk assessment and survey the property for potential hazards. Move through the property from front to back, starting at the entrance, reviewing each space or room. It’s a good idea to contact a fire protection specialist to assist with the property audit. Assess all entries to the premises, including through parking areas and emergency exits, and check they are secure. Common fire hazards include electrical equipment, machinery, office equipment, paper refuse such as boxes and recycling bins, and kitchen appliances. Research conducted by Wormald found that the most common causes of workplace fires are electrical hazards (29 per cent) and machinery (27 per cent). Ensure every member of staff knows what to do in the event of emergency. For example, all occupants should know where fire protection equipment is located and how to use it. To access the Wormald small business fire safety checklist click here.